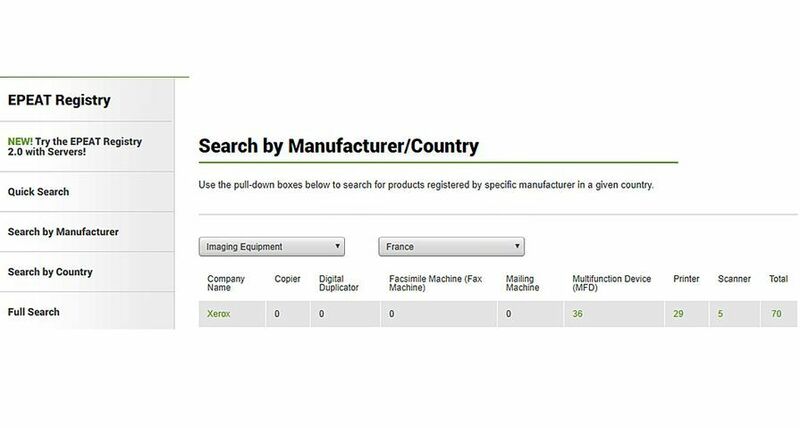 UXBRIDGE, U.K., July 28, 2016 – Xerox has again maintained the leadership position in worldwide managed print services (MPS), according to the latest market landscape report by analyst research group Quocirca. The 2016 rankings mark Xerox’s seventh year as the leader. 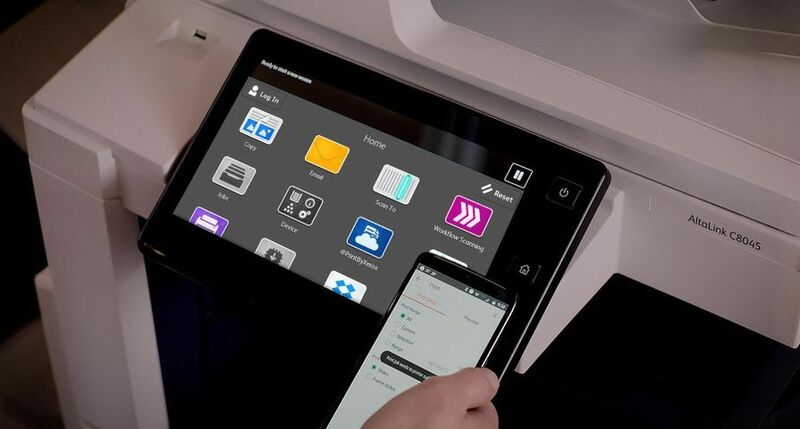 Xerox’s Next Generation MPS offering has three main stages – assess and optimise; secure and integrate; automate and simplify – which are designed to bridge the paper and digital worlds so customers can improve document processes to grow revenue, reduce costs and operate more efficiently. 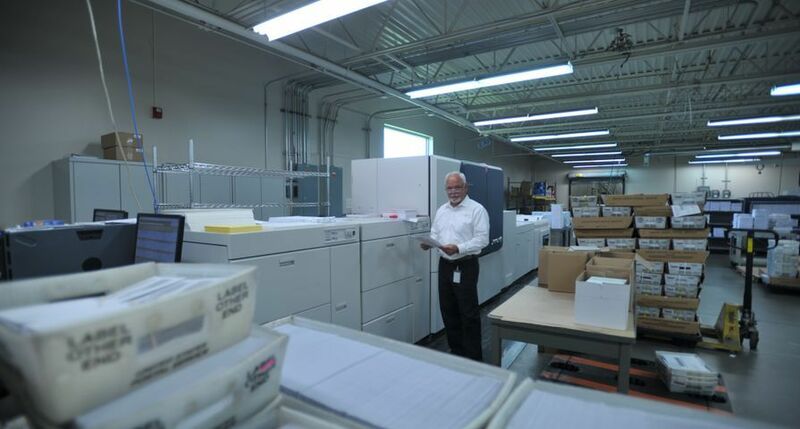 Through Xerox MPS, businesses can outsource print management and cut costs by as much as 30 percent. 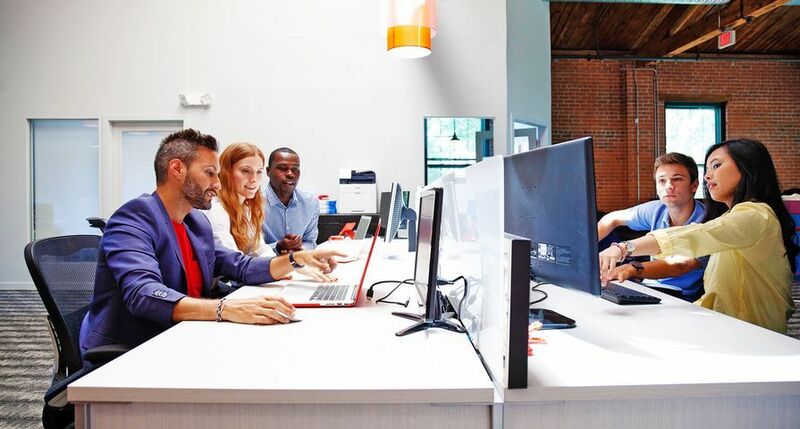 The Quocirca report, a vendor analysis of the global enterprise MPS market, cites Xerox’s “credible and strong portfolio of services for organisations of all sizes, enhanced by an expanded range of workflow automation solutions” as testament to the company’s ongoing leadership in the space. 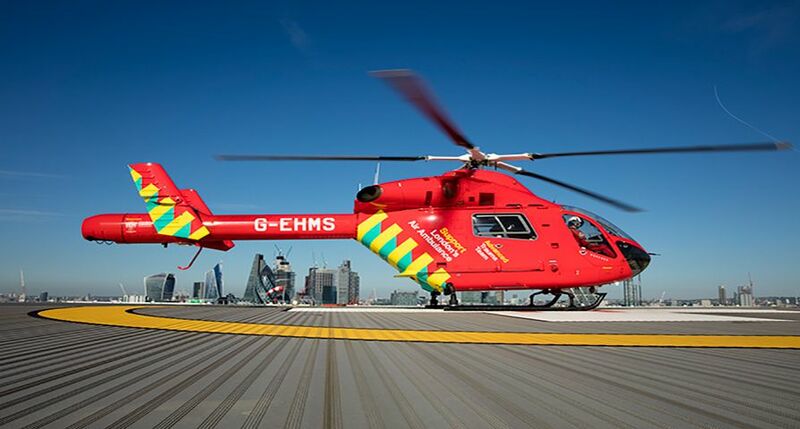 The Quocirca report gives an independent evaluation of eight providers and outlines key MPS trends based on a customer survey. Cost, security and service are driving the MPS agenda, with 81 percent of respondents indicating that security specifically was an important or very important driver (a rise from 75 percent in 2015). 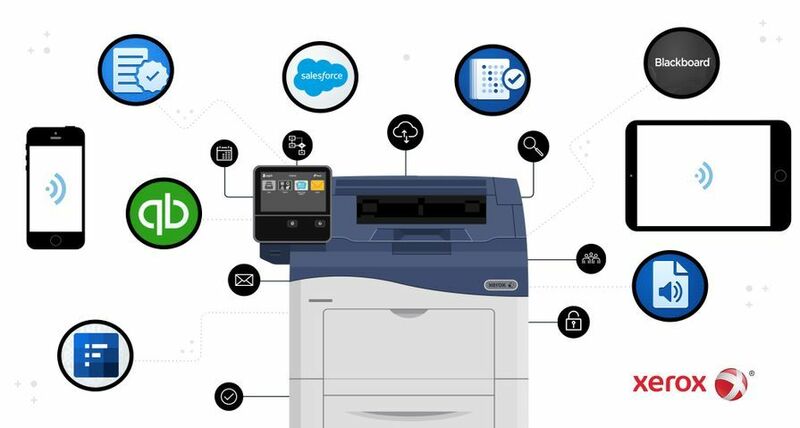 The need for secure print solutions and services is heightened given the fact that 61 percent of organisations reported at least a single print-related data breach in the past year. 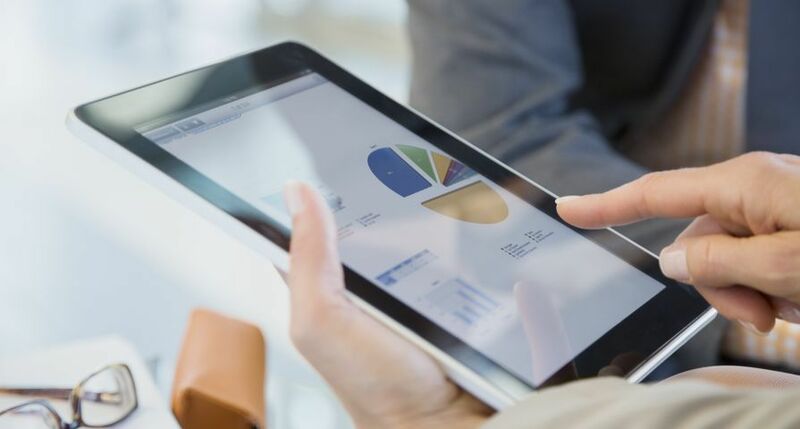 Additionally over 80 percent of organisations view MPS as an important driver for digital transformation. 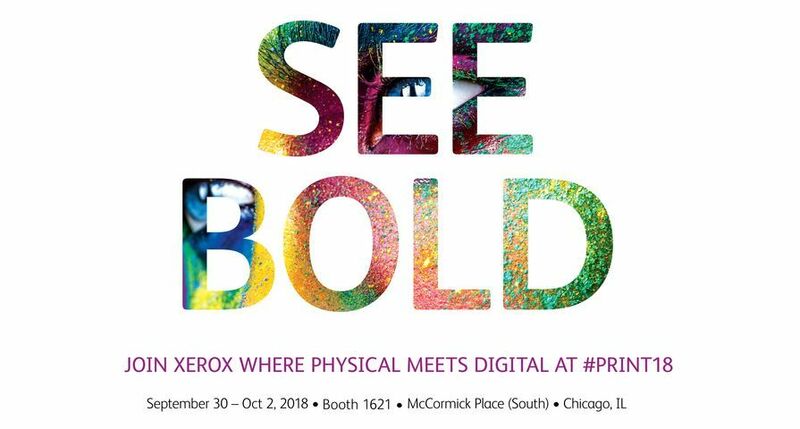 Xerox continues to strengthen its workflow automation portfolio, introducing new solutions to lead the way in greater productivity and digital transformation. 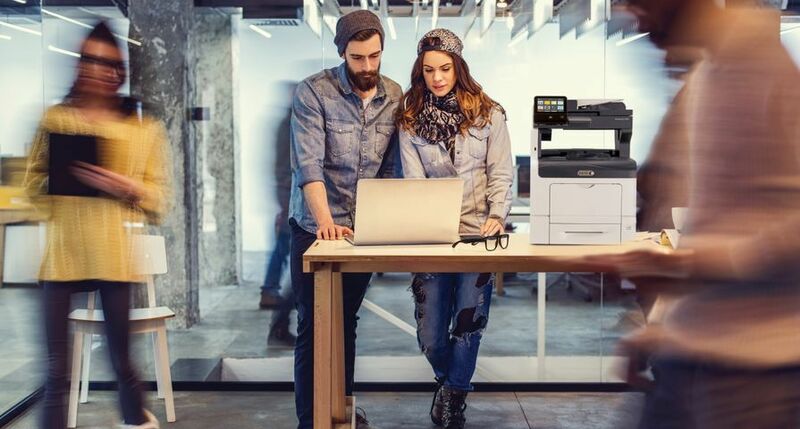 Xerox industry solutions now cover insurance, healthcare, banking, manufacturing, retail, government and higher education. 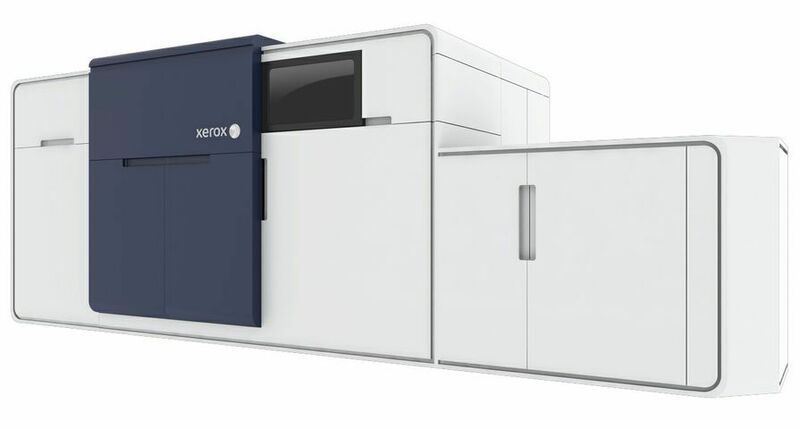 In 2015, Xerox was also named as a leader in Gartner’s 2015 Magic Quadrant for Managed Print and Content Services1, IDC MarketScape U.S. Managed Workflow Services Vendor Assessment2 and IDC MarketScape Western Europe Managed Workflow Services Vendor Assessment3.